I’ve had several pumpkin beers this fall. 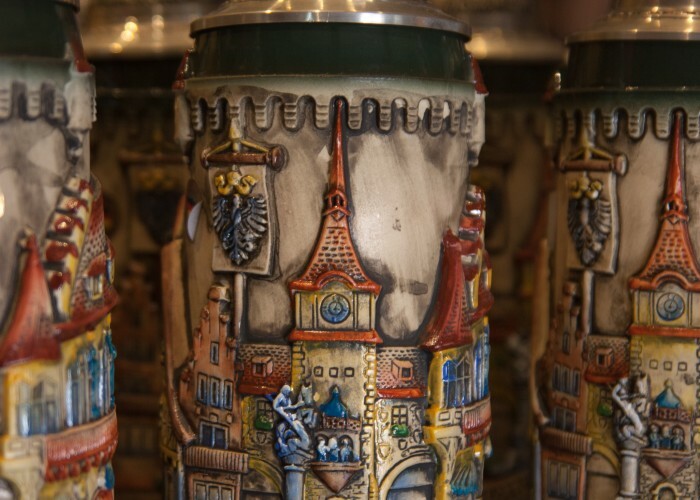 Instead of writing a bunch of articles on them, I’m going do a recap instead to clear the slate a bit as the holiday beers start to appear in stores (Brown Shugga’, I’m waiting for you). 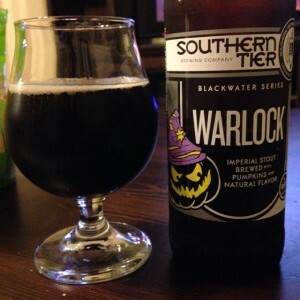 Warlock is the imperial stout version of Southern Tier’s Pumking, a beer I had last year and didn’t enjoy very much. I was hoping the added flavors of the stout would help balance the pumpkin candy flavor of Pumking, but it didn’t. Warlock is still overly sweet even with the coffee notes and ridiculously unbalanced. If you’re looking for a pumpkin beer that’s just very sweet pumpkin flavor, this or Pumking is for you. Otherwise, any of the other beers in this article are better choices. 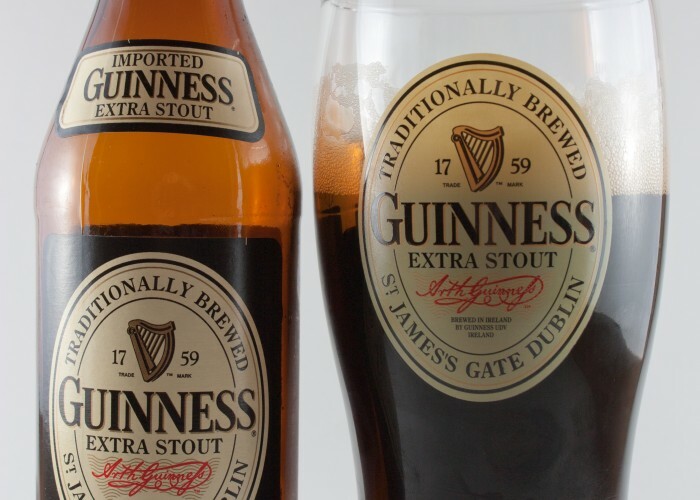 Uinta doesn’t just make 4% ABV black lagers and name them after nursery rhymes. Oak Jacked is the exact opposite; it’s 750 ml of 10% ABV goodness. Out of the corked bottle comes a copper colored liquid with an off-white head. 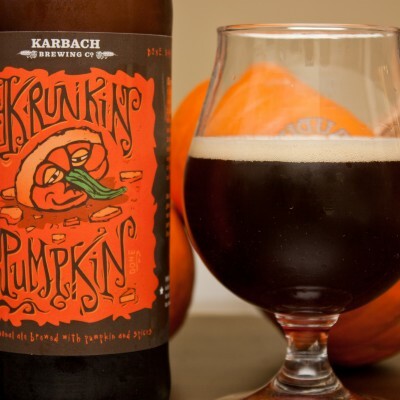 The pumpkin and spices are much more balanced and and the oak adds an extra layer of flavor to the brew. 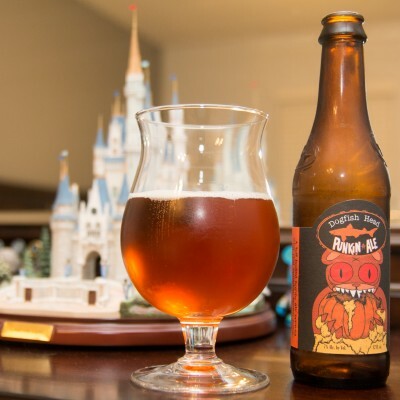 Yes, I’ve already talked about Dogfish Head Punkin for the Epcot Food and Wine Festival recently. 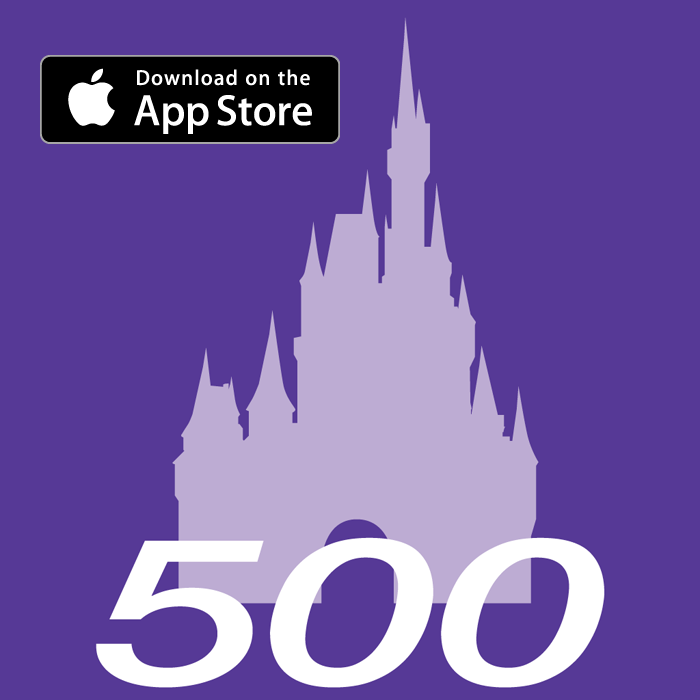 However, for the completeness of a recap, here we go again. Punkin is the perennial pumpkin beer, and for good reason. It’s lighter bodied and well balanced. 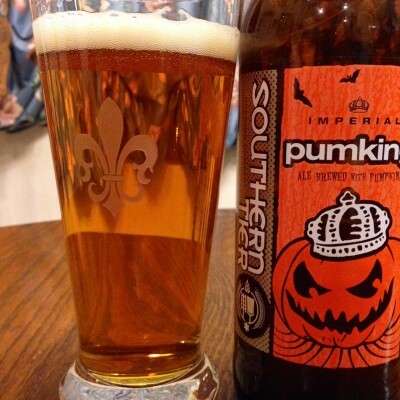 Punkin is an easy drinking beer with a pumpkin bread or pumpkin pie flavor. 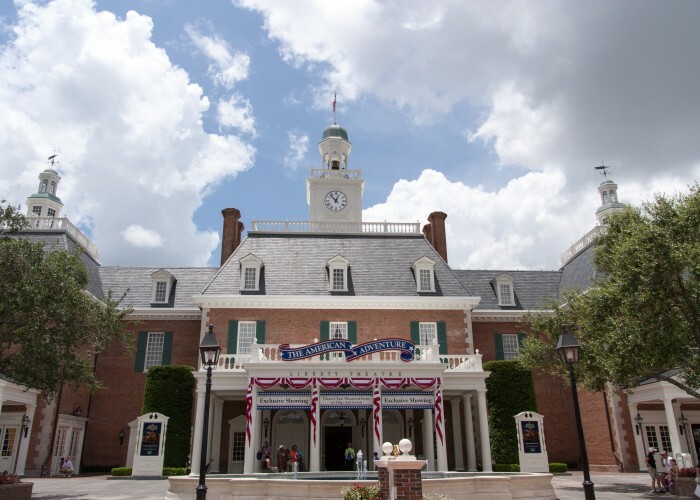 Punkin is still available at the Food and Wine Festival until it ends November 10. 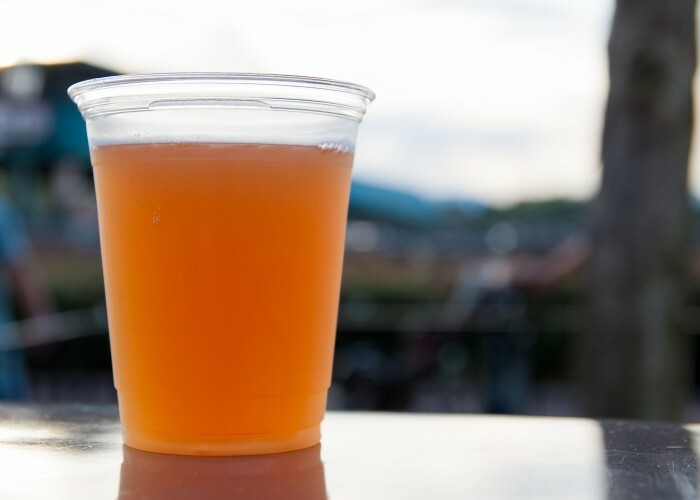 It’s one of the better options at Craft Beer, so give it a shot if you’re at the Odyssey. I forgot to take a picture of this one; Nightmare on 1st Street is part of No Label’s “Off Label” limited edition series. Made in Katy, TX, just outside of Houston, it’s not as bad as Pumking or Warlock, but not as good as Punkin or especially Oak Jacked. It borders on overly sweet like the Southern Tier beers but doesn’t quite get there. The spices are there and it’s 9.27% ABV, but it’s just average to me. 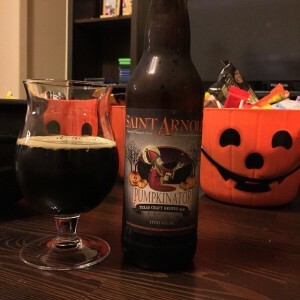 Pumpkinator has become a Halloween tradition to me. 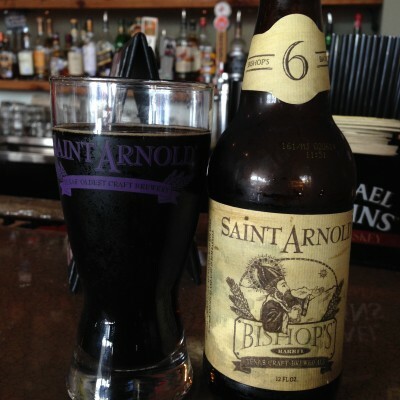 Saint Arnold has brewed this one five times now, first as Divine Reserve 9 and since as Pumpkinator. This year’s edition tastes like it has a bit more pumpkin in it than previous years, but still doesn’t overdo it. 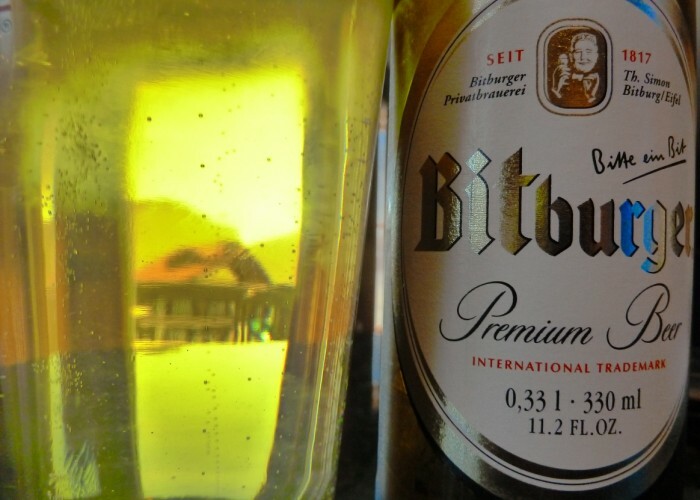 The spices are very powerful when the beer is fresh; some age gives it a bit more balance. 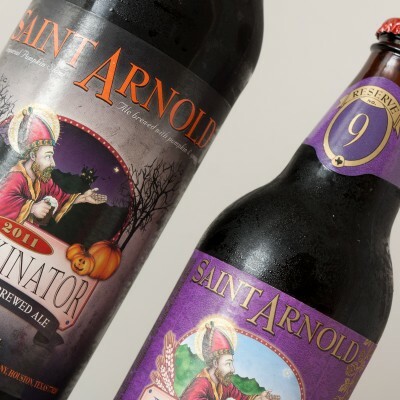 I have a bottle of each edition of Pumpkinator, including one of Divine Reserve 9. I’m thinking of doing a vertical tasting of all five beers to taste the differences over five years.